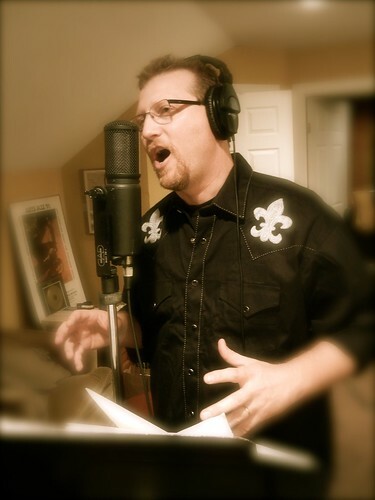 After working with Peter Himmelman and Mike Manning on my songwriting skills, I decided to head into the recording studio to work on an album. This particular session, we recorded three original songs. I played rhythm guitar and sang, Rip played drums and Eric Neal pretty much played everything else. This guy is UNBELIEVABLE. Have a couple more originals that need to be recorded but this is really coming together nicely! 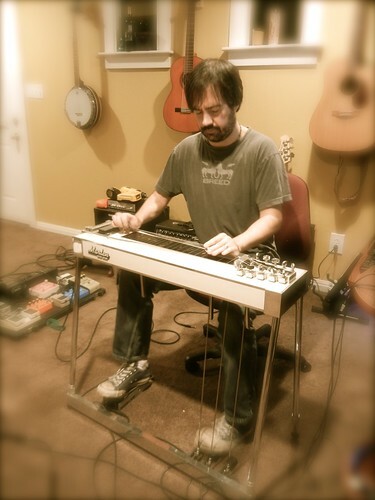 Eric Neal lays down some steel guitar on "In Your Arms I'm Home"